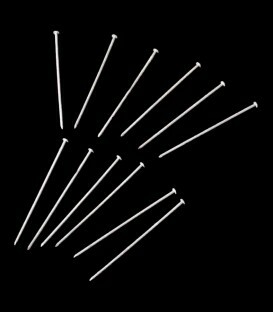 FLIC Luminary electric light strings come with 12 sockets (to match our Sets of 12 Luminaries). 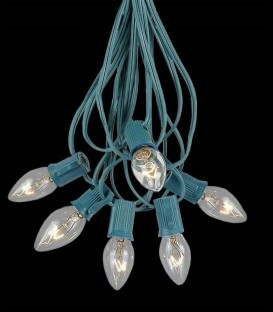 Light string length is 36-feet. 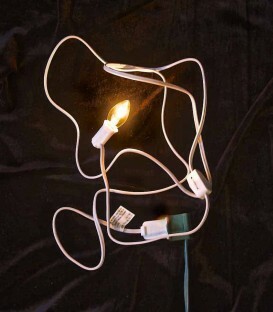 When in use, this light string (used with our luminaries) will create a 34-feet long line of luminaries. 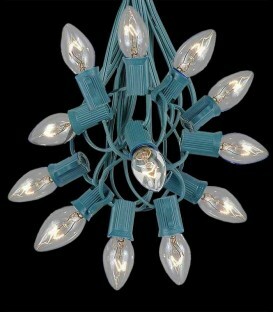 Comes with 13 clear light bulbs or your choice of colored bulbs. APPRECIATION SALE: 10% off today! 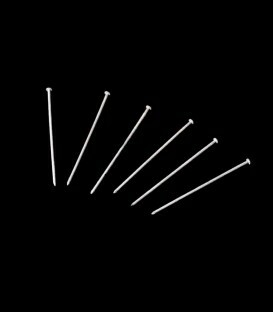 FLIC Luminary electric light strings come with 6 sockets (to match our Sets of 6 Luminaries). 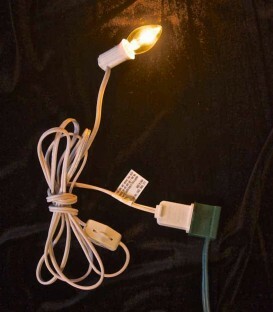 Light string length is 18-feet. 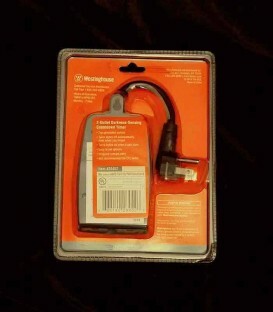 Comes with 7 clear light bulbs (one extra bulb!). APPRECIATION SALE: 10% off today! 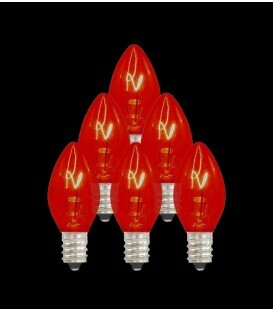 Set of 13 LED C7 warm white light bulbs for use with our light strings or any C7 strings or fixtures. 12 bulbs for our 12 socket light string and 1 extra bulb! APPRECIATION SALE: 10% off today! 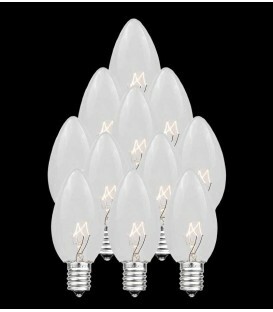 Set of 13 C7 light bulbs for use in our lightstrings. 12 bulbs for our 12 socket light string and 1 extra bulb! APPRECIATION SALE: 10% off today! 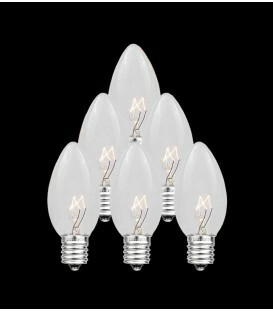 Set of 7 C7 light bulbs for use in our lightstrings. 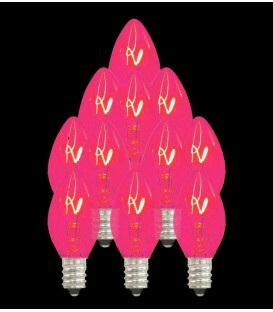 6 bulbs for our 6 socket light string and 1 extra bulb! APPRECIATION SALE: 10% off today! 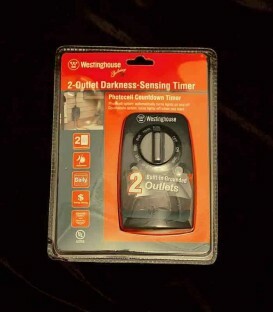 Westinghouse 2-Outlet Darkness-Sensing Timer. APPRECIATION SALE: 10% off today! 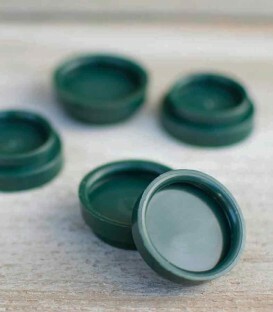 Individual C7 Socket Caps. 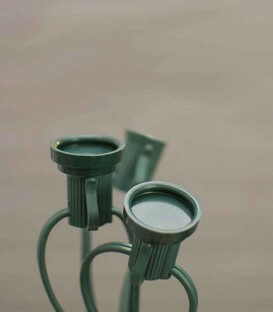 These caps fit on either C7 or C9 light sockets. APPRECIATION SALE: 10% off today! 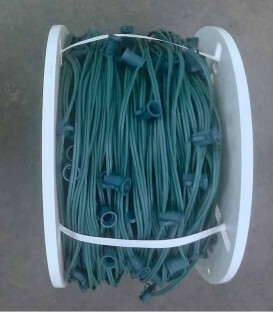 SPT2 Custom Length Light String (green) with 36" between sockets. APPRECIATION SALE: 10% off today! 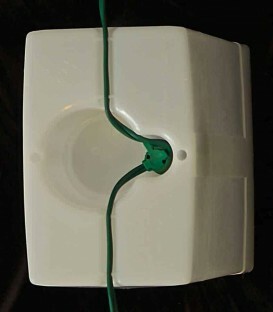 Single-socket 6-foot C7 light string with on/off switch. 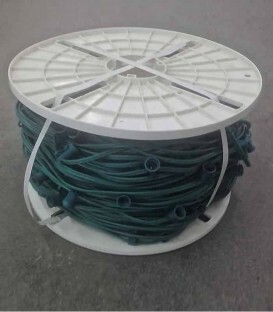 This can be used with all our luminaries. APPRECIATION SALE: 10% off today!